Freemasons have been the subject of many conspiracy theories and are considered one of the most secretive organizations in the world. Although, Freemasons themselves refute all these charges and say that their activities, insignia, Masonic lodges, and all other symbols are open to public scrutinization and as such they can no longer be considered a secret society as no organization which claims to be a secretive one will open itself to outside inspection. But, are the Freemasons really the Illuminati? The Illuminati is another secret society which was active a few centuries ago in Europe and similarly the subject of several conspiracy theories. Many people are often confused between these two as for some strange reason Freemasons are The Illuminati by many of their detractors. 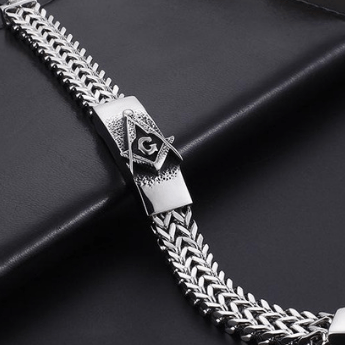 Indeed, this myth has only become strengthened with time and in this article, we will explain to you the differences between these two so that you can see the connection between these 2 secret societies for yourself. 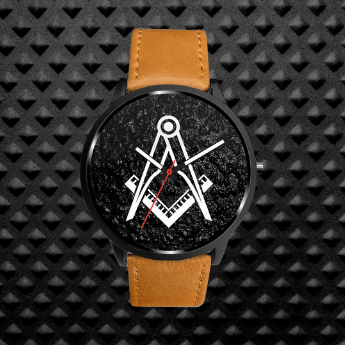 Freemasonry as an organization traces its origins to antiquity and there is reliable evidence to suggest that Masonry existed in England at least since medieval ages or 14th century. Masonic manuscripts are dated to be as old as 1390 AD and as such there is no doubt that this organization was in existence in 14th century. Although, there is no possible way to suggest that other versions of history which place the origins of Freemasonry all the way back to the times of Biblical King Solomon are true. 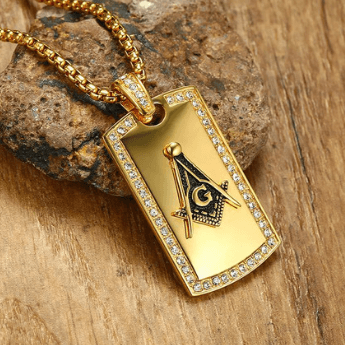 Several scholars, both Freemasons and non-masons have suggested that there may be a bit of truth in the legends that Freemasonry started during antiquity even before Christ, but at present, there is no way to verify these claims and as such we can’t say anything with surety. The Illuminati as we know them was a secret society started by a German professor and thinker in 1776 which was disbanded by government authorities after the French Revolution in the 1790s. People have speculated since then that maybe Illuminati survived the governmental purges but there has been no verifiable proof of the further existence of The Illuminati. The Illuminati, also known as Bavarian Illuminati was started as a secret society by Bavarian thinker and professor Adam Weishaupt on 1 May 1776. Adam Weishaupt was a leading thinker and literatus of his era and is considered among the leading thinkers of his time. The initial goals of The Illuminati were to oppose superstition, obscurantism, religious influence over public life, and abuses of state power. Indeed, these were quite noble and were in sync with the winds of enlightenment blowing across Europe in the 18th century. Indeed, considering other literature of that era, it can be said that his initial goals were well-intentioned as he wanted to create an egalitarian and rational society based on the principle of justice. There has been much written about the initial goals for founding the Illuminati as such a discussion is outside of the scope of this article. 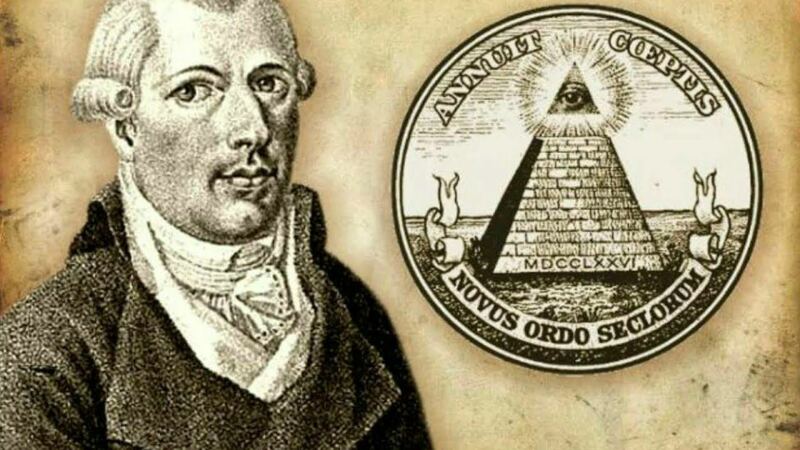 With a closer inspection, you can find the reason why the myth that freemasons are Illuminati may have come into being due to flirtations of Adam Weishaupt with Freemasonry. He was initiated into the Masonic lodge “Theodor zum guten Rath“, at Munich in 1777. 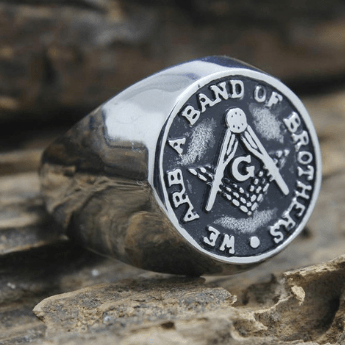 He used his Masonic membership to gain new recruits for his own secret society, which was in many aspects modelled on the much older Freemasonry. There is no evidence to suggest that Freemasons were behind him founding the Illuminati or wanted to merge with this new secret society. 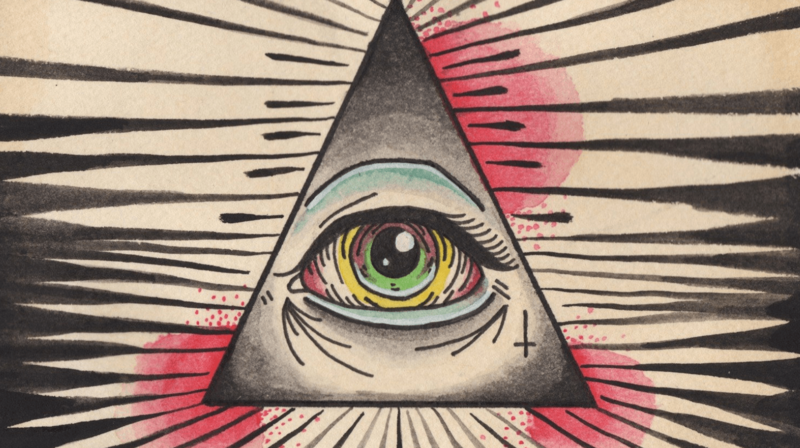 Although, it’s highly likely that a good number of Illuminati were ex-masons who may have abandoned their Masonic affiliations for a new and more promising secret society. Adam Weishaupt was a firm believer in perfecting human nature through re-education as his initial goal was to achieve the “perfect human nature” through re-education which will allow one to achieve a communal state with nature, freed of government and organized religion. This sort of radical departure from tradition was not going to succeed in Catholic Bavaria, where the government had already banned several secret societies after encouragement from the Catholic Church as Pope Clement XVI has already suppressed Society of Jesus or modern-day Jesuits in 1773. Pope’s suppression of Jesuits was a result of several complex factors and it further strengthened the hands of powerful rulers who used this opportunity to suppress other secret societies which were considered as a threat to the political order of the day. Adam Weishaupt’s manuscripts were intercepted in 1784 and the order was banned by the Bavarian government. He had to resign from his post as a professor of canon law at the University of Ingolstadt and had to leave Bavaria for a long exile. He spent his remaining life in Gotha, where he lived until his death in 1830. After his exile, The Illuminati ceased to exist in any form and there has been no trace of an organization with the same name. Although, conspiracy theorists want you to believe that they still exist. 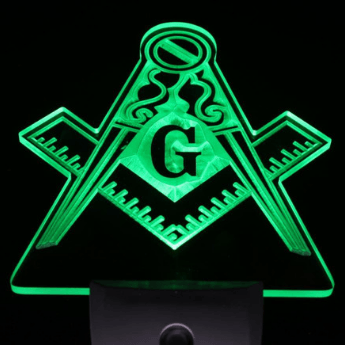 There is no clear link between Freemasonry and The Illuminati except for the fact that the founder of The Illuminati was a Mason for a small amount of time and even during this time, he used his membership to gather new recruits for his own secret society. 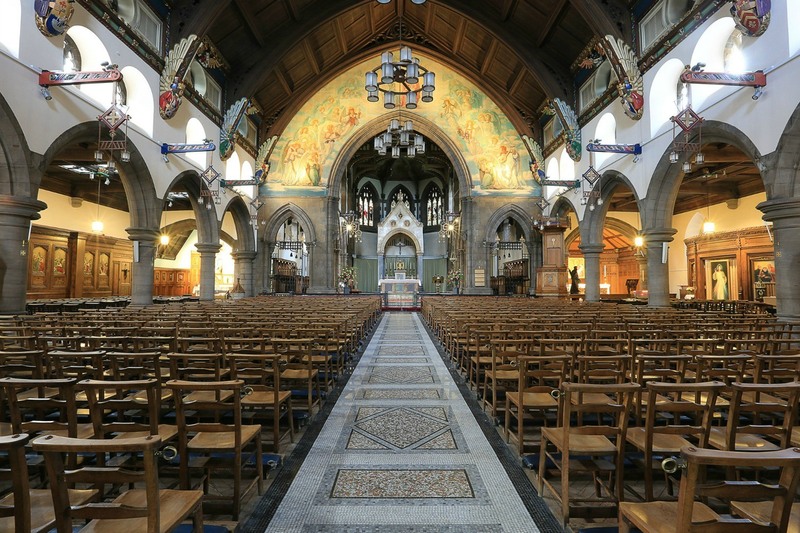 How does I join my local lodge in Kilmarnock, Scotland? Get in touch via email or better yet pay them a visit. Brothers what about the so called masonic lodges on Africa that are offering initiation to the illuminati.promising you wealth and power?why isnt the grand lodge investigating this?I’m only a master mason but i find this blatant disregard of our Values to be detestible and am sure other brothers would concur.ee have enough problems with the public without ther false nonsense.there socalled lodge should be removed from the grand registry.im a proud mason who wants to help and guide my fellow man to be the best he can be towards humanity.not ruling the world trying to make everybody conform.010.